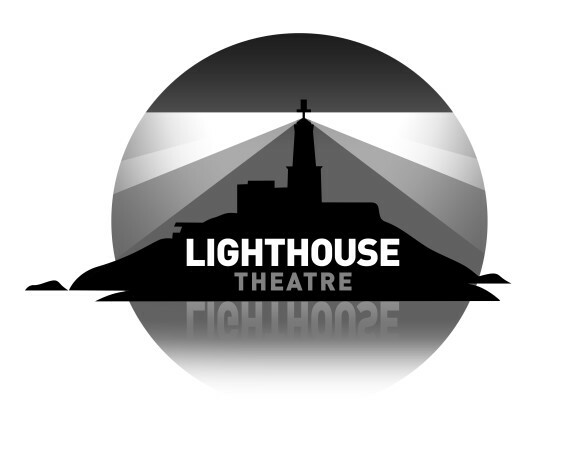 Lighthouse Theatre is dedicated to producing character-driven interpretations of classic texts (both novels and plays), screenplays and new writing. We also offer theatre skills’ workshops as an adjunct to touring productions, usually – but not exclusively – based around the text we are performing. Over the last few years we have performed works by Noel Coward, Dylan Thomas, Richard Burton, Daniel Jones, Shakespeare and several new plays. In 2016 we premiered a stage adaptation of Malcolm Pryce’s cult comedy noir classic Aberystwyth Mon Amour. An affectionate pastiche of the film noir detective genre, set in an Aberystwyth controlled by a Druid Mafia, this world premiere played to packed houses and delighted audiences up and down the country. Further details can be found on this site.